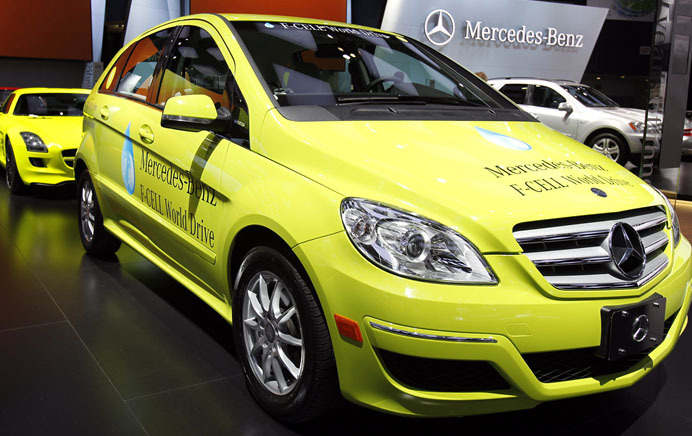 Mercedes-Benz of Lynnwood is taking "going green" to a whole new level this March. The Mercedes-Benz F-CELL World Drive makes its final North American stop at Mercedes-Benz of Lynnwood on March 16, 17 and 18. From the January 30 start in Stuttgart, Germany, the F-CELL will travel an 18,500 mile journey across four continents and 14 countries over 125 days to prove the potential of fuel cell technology and the need for widespread hydrogen infrastructure. 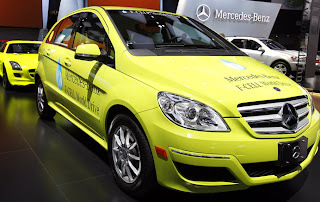 Be one of the first in the Seattle area to see the ground-breaking fuel-cell hydrogen technology in action at the new, state-of-the-art Mercedes-Benz of Lynnwood dealership! Subtracting Two Doors Adds Up to One Great Ride!